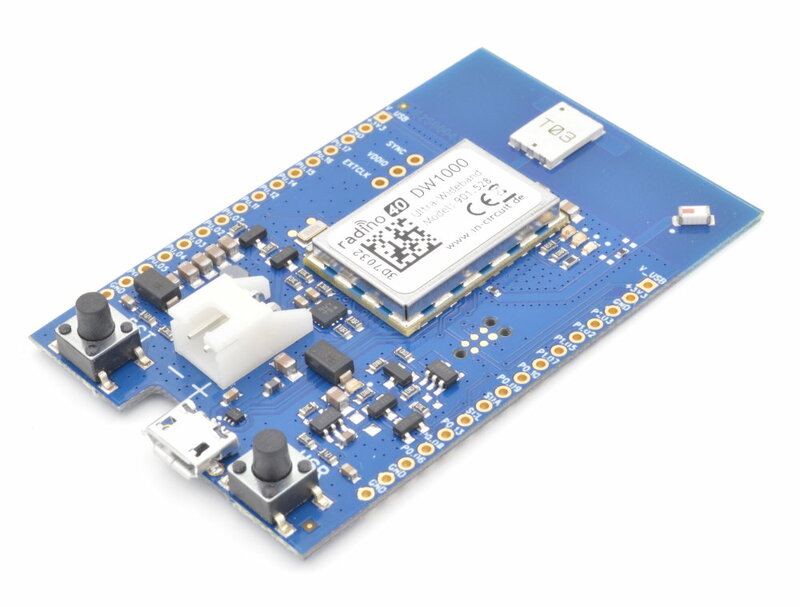 The In-Circuit radinoL4 DW1000 combines an STM32L433 with the DW1000 UWB radio from Decawave in a small form-factor EMC-compliant module. 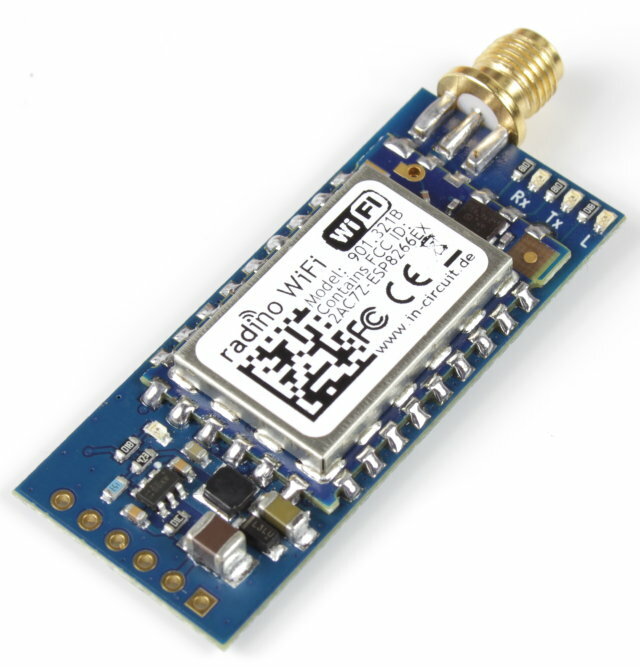 The radinoL4 DW1000 is part of the radino-series, which provides full-Arduino-compatible wireless communication devices in a small form factor. All radino moules are pin-to-pin compatible. 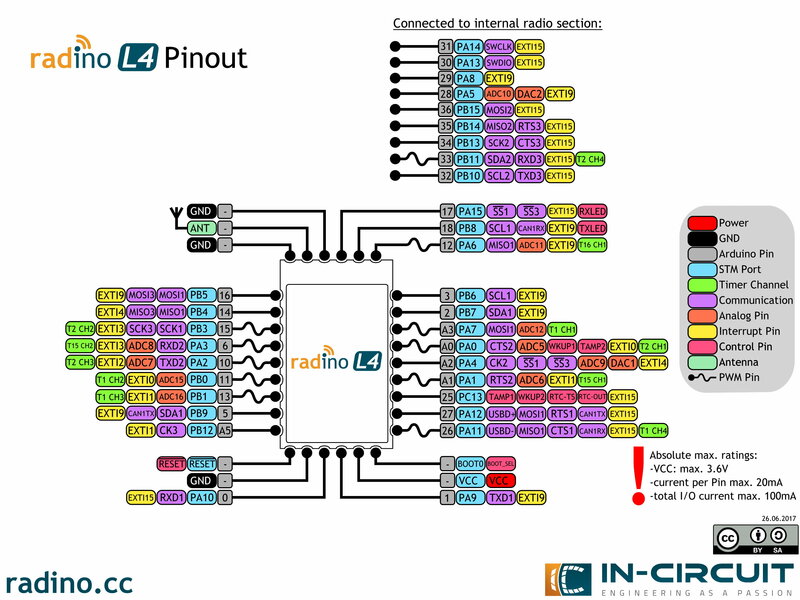 We offer a free Arduino Library for the radino radio modules containing USB-Drivers, Bootloaders and plenty of example sketches. 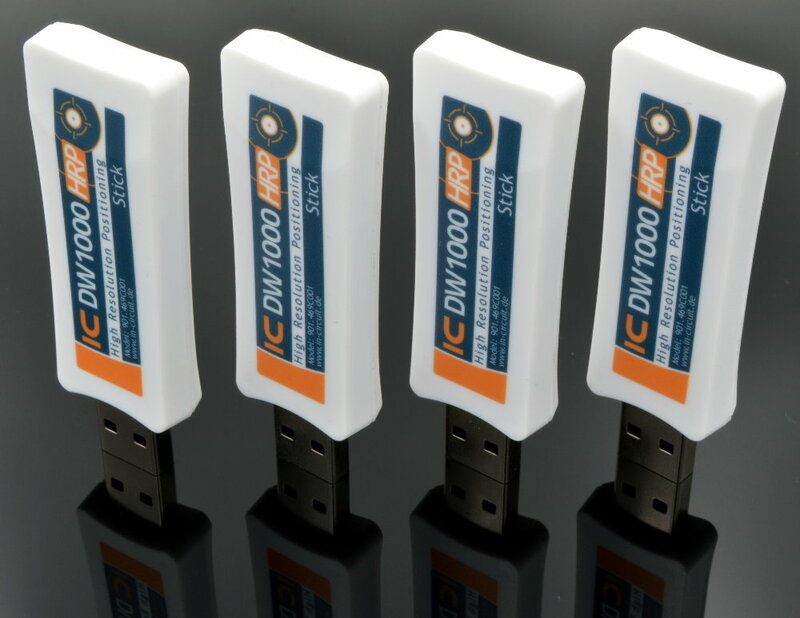 A compact DW1000 USB-Stick is available at our shop.